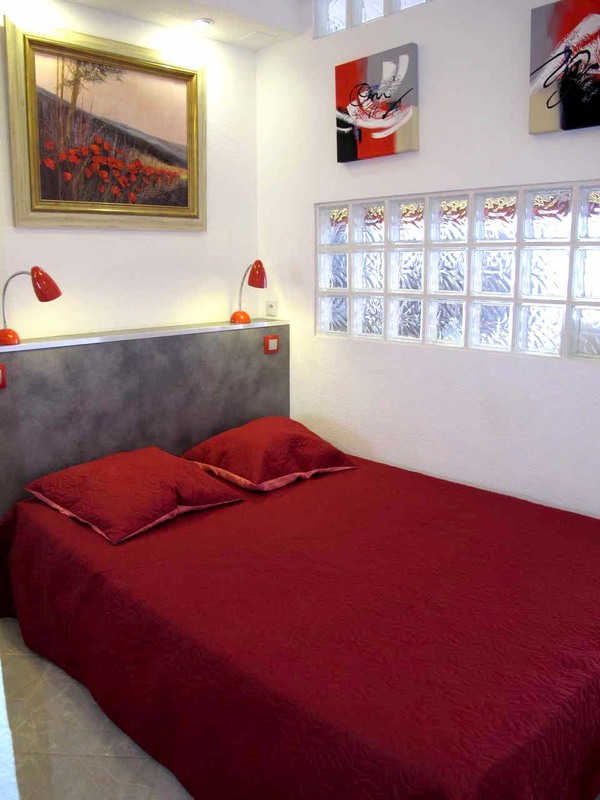 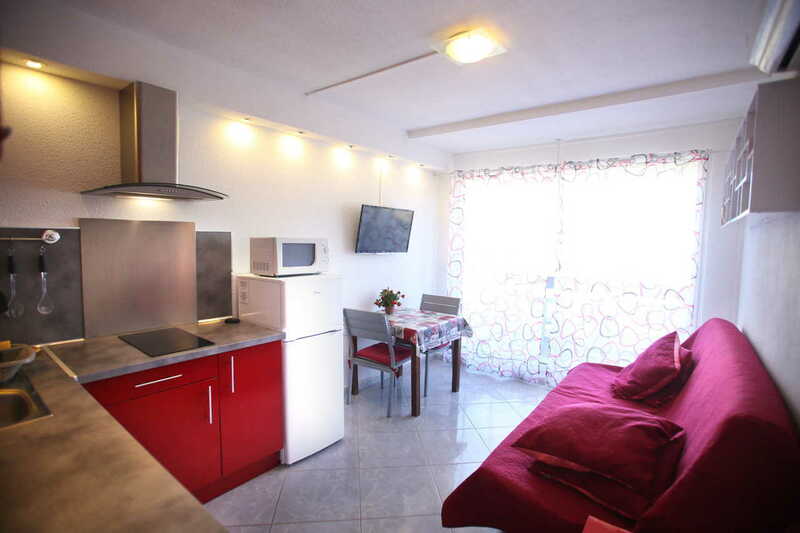 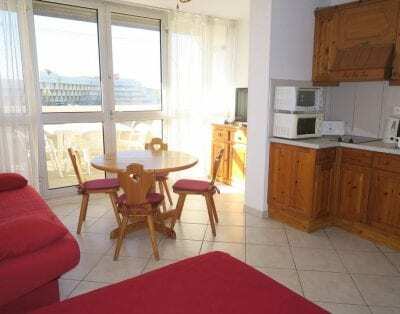 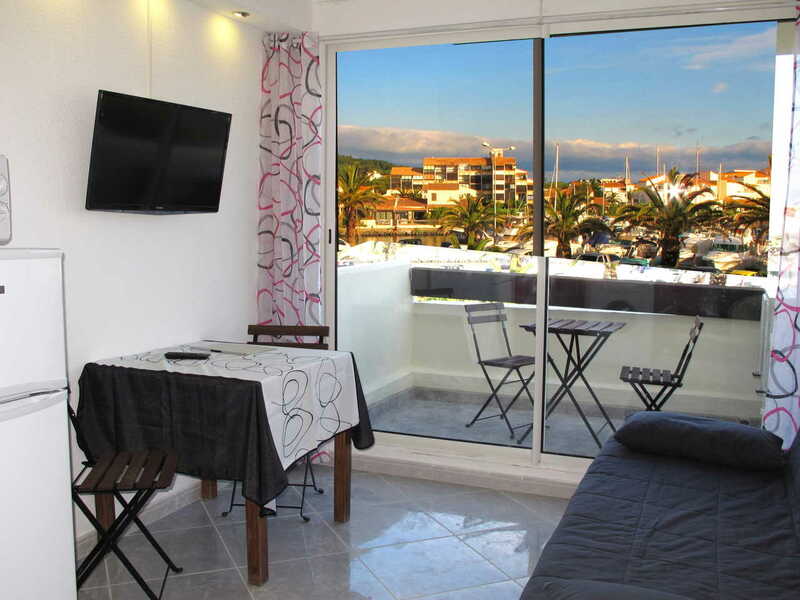 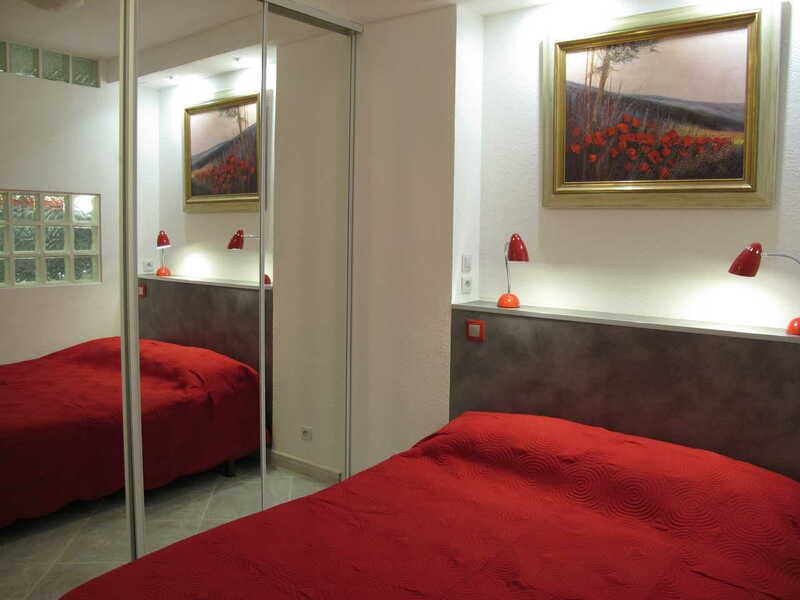 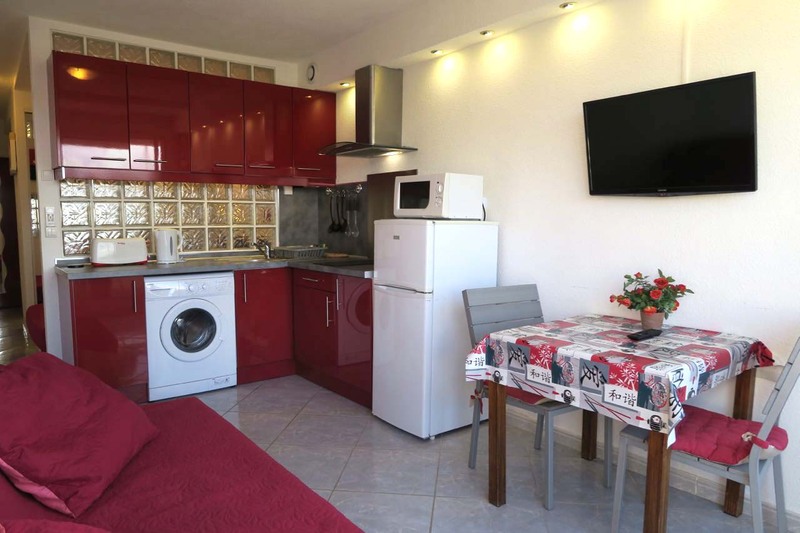 Beautiful, newly renovated studio appartement in Port Nature 8, Cap d’Agde Naturist Village. 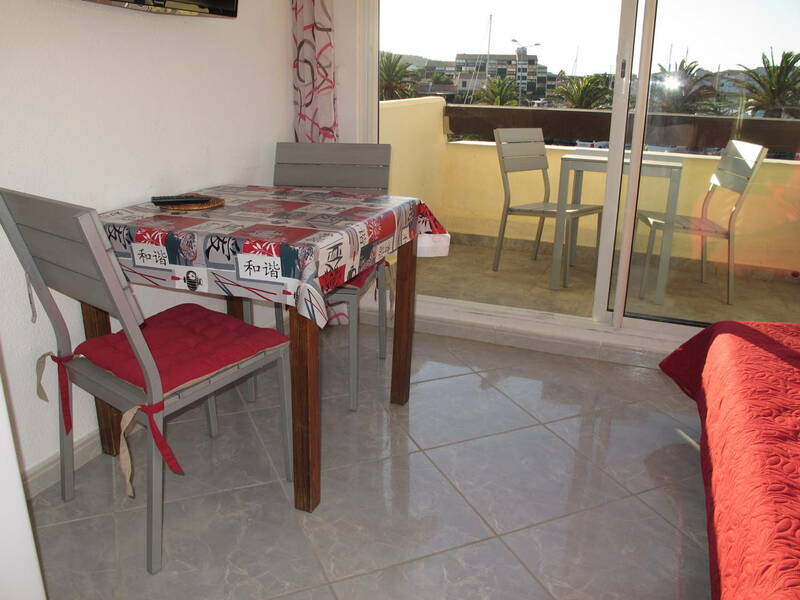 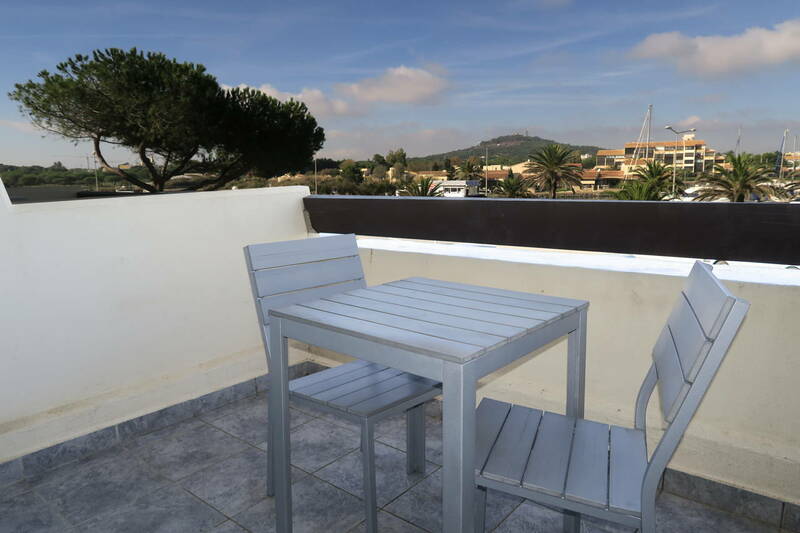 Close to the beach and commercial centres. 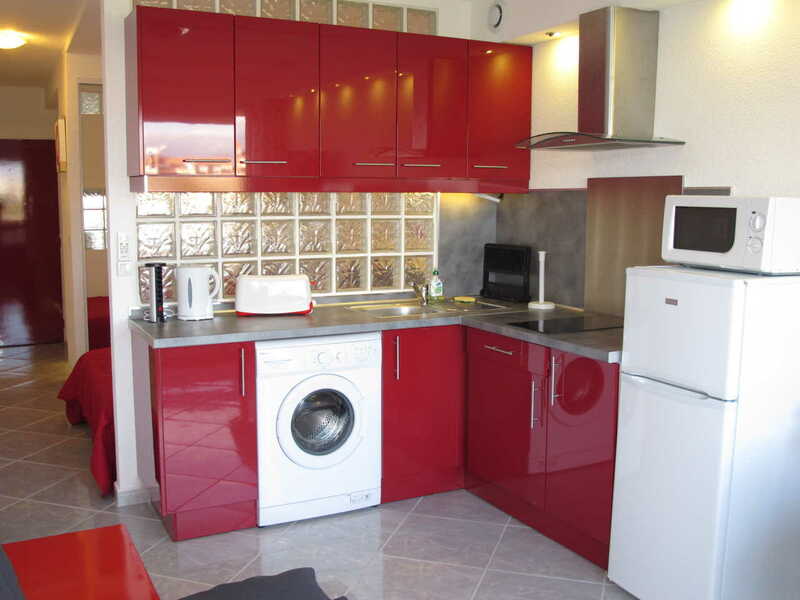 Well equipped: air conditioning, microwave oven, washing machine, toaster, tea kettle, coffee maker, toaster, iron. 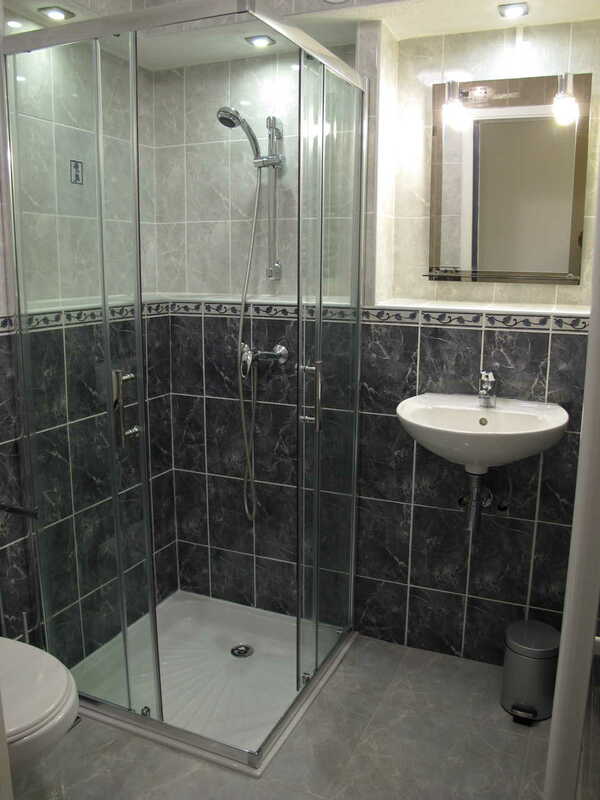 First floor with elevator. 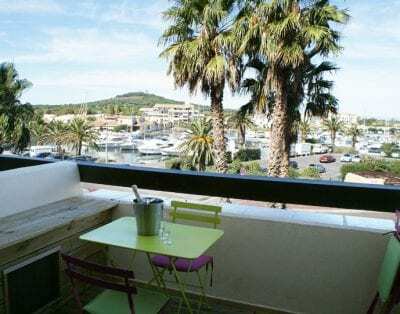 Balcony west facing, great place to sit and have a glass of wine and watch the sun set on the boats in the harbour.